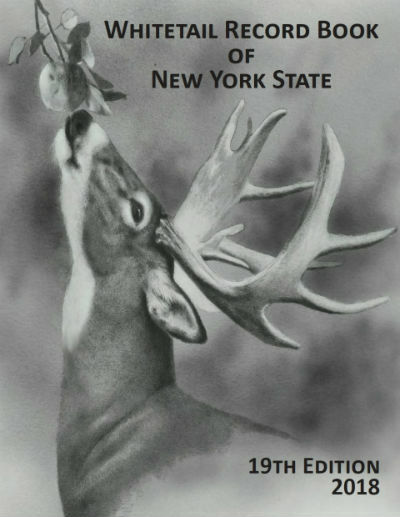 The NYS Big Buck Club Record Book is an official collection of New York State's exceptional whitetail deer and black bear. 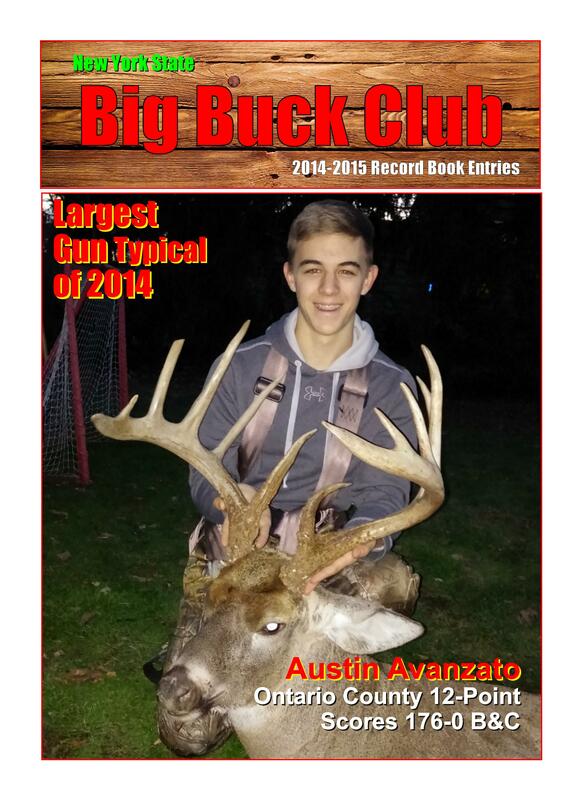 The record book has been produced every two years since 1972 and contains thousands of trophy whitetail and bear entries. ORDER YOURS TODAY!